Morning brings the ritual of coffee. When bedtime draws near, I often fantasize about having it in the morning, waking up to the amazing taste, smell, and enveloping warmth. I have been known to audibly moan upon taking my first sip. Midday I am walking or running my gorgeous mutt. Okay, most days. When it’s not brutally cold. 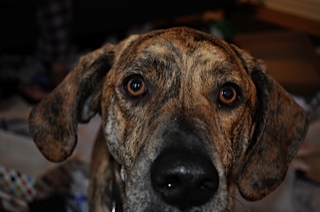 It‘s very difficult to say no to that face. And at day’s end, you will find me in the kitchen making dinner for my family. This is also when I have my evening glass of wine. Sometimes I believe it is the act I enjoy as much as the wine itself. I take great pleasure in the ritual of uncorking, pouring, and relaxing. 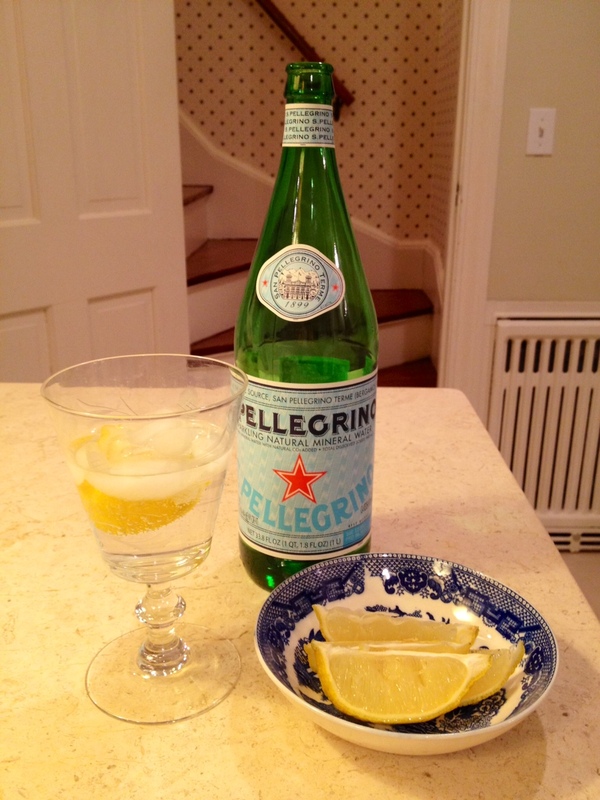 On the nights when basketball games, swim lessons or a scheduled sunrise workout preclude this, I will pour Pellegrino with lemon or lime into a beautiful glass to take the place of my 5 o’clock cocktail. Tonight was one of those nights, and while I did enjoy the bubbles, a great Malbec would have been heaven. Amen – nothing better than that freshly ground French pressed cup of pleasure 1st thing in the morning.